This year we decided to expand our garden outside of our garden beds and into our whole yard. Instead of getting bushes and other foliage, we realized perennial vegetables were perfect. They look beautiful, provide yard coverage and best of all we get to reap what we sow! Low Maintenance! I think this goes without explaining. 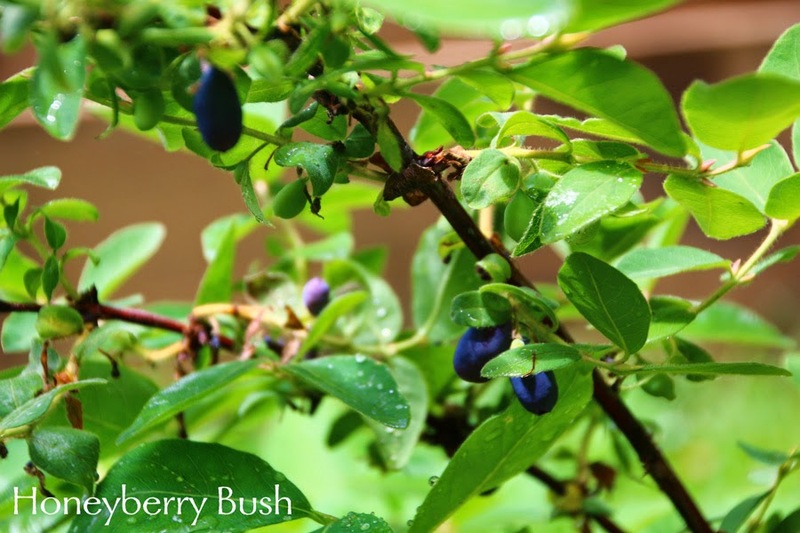 By simply watering and mulching when needed, you can have years of great harvests from one plant. 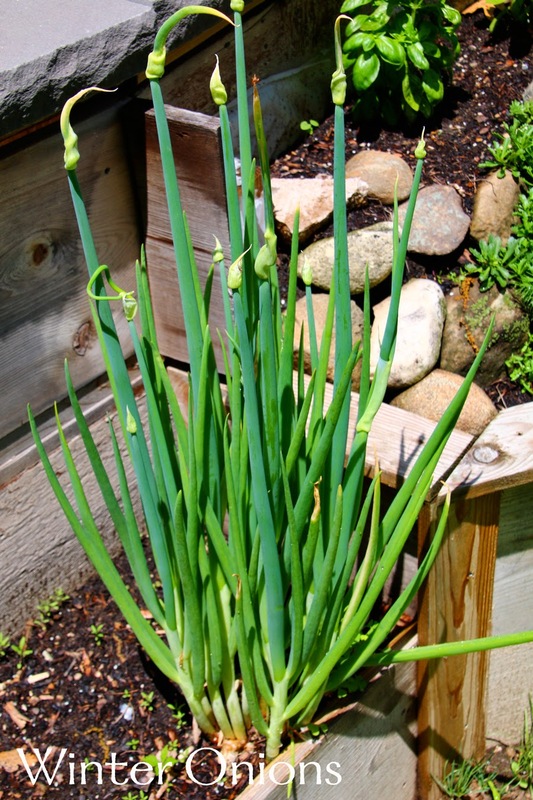 Perennial vegetables provide many benefits to your yard. They are great for your soil. They don't need to be tilled every year so it helps you build a large food web in your soil. This is the way nature was meant to be. The soil grows stronger every year by slowly decomposing the organic matter, leaves and roots of the plant from year to year, especially if they are mulched. What I love best about perennial vegetables is the extended harvest season. 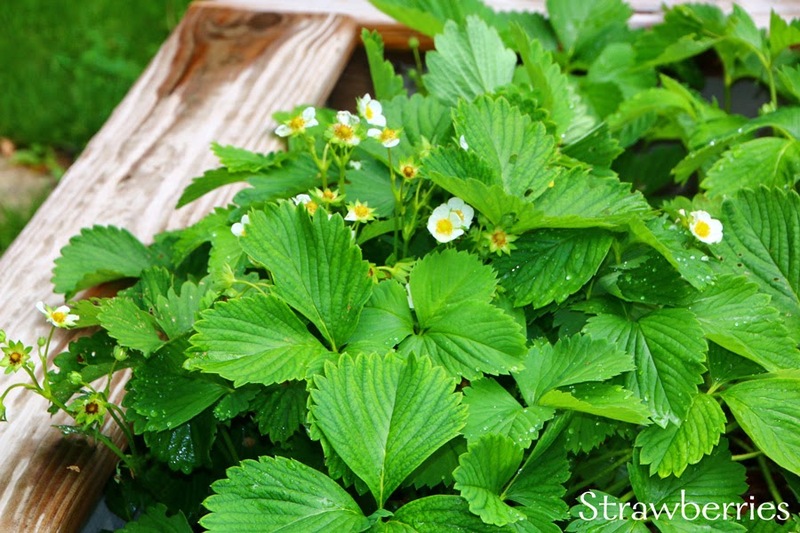 In late spring, you can already be picking and using some of your perennials when you just begin to plant the rest of your garden. The hardest part of perennial vegetables was finding the space to plant everything that I wanted! With a little planning and rearrangement of plants our gardens are growing and I am excited for my years of delicious vegetables for one springs work! What Perennial Vegetables Should I Plant? Don't forget about your herbs too! There are many herbs that come back every year, here's the ones that I grow and am amazed every year when I see them pop up out of my herb beds when it's still chilly. It's never too late! I planted many of my perennials this year, I know I won't be getting a crop this year, but next year will be exciting! The kids are having so much fun with it too. They help me water, weed and best of all, they try everything they can get their hands on. 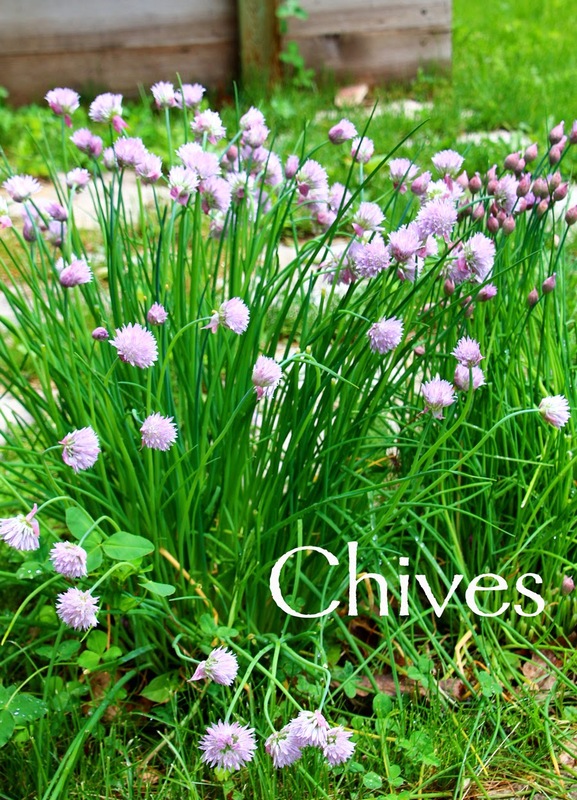 Savina is in love with the flowers on the chives! 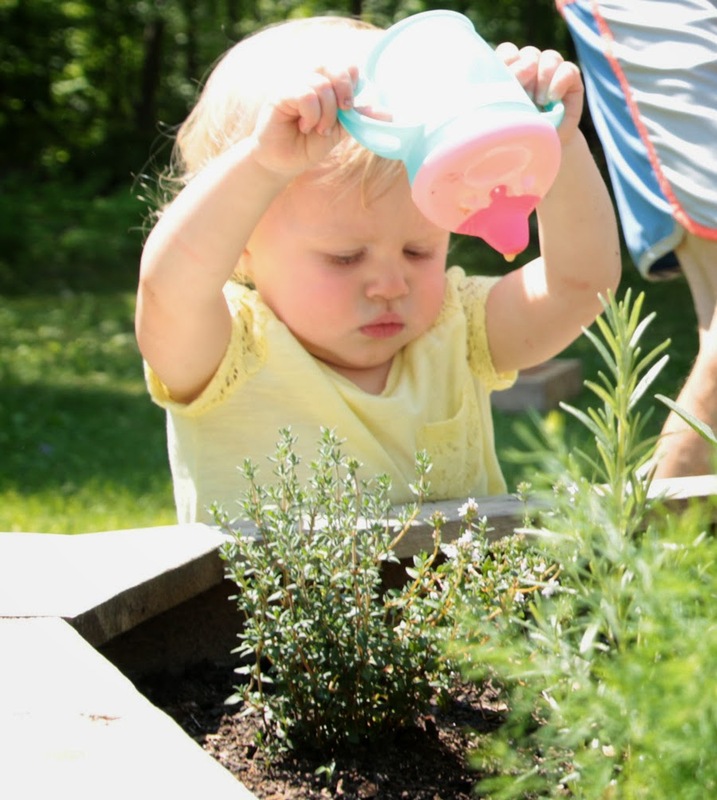 Even if they are picking more plants that weeds and watering with milk and not water, them learning to love the garden is well worth it!